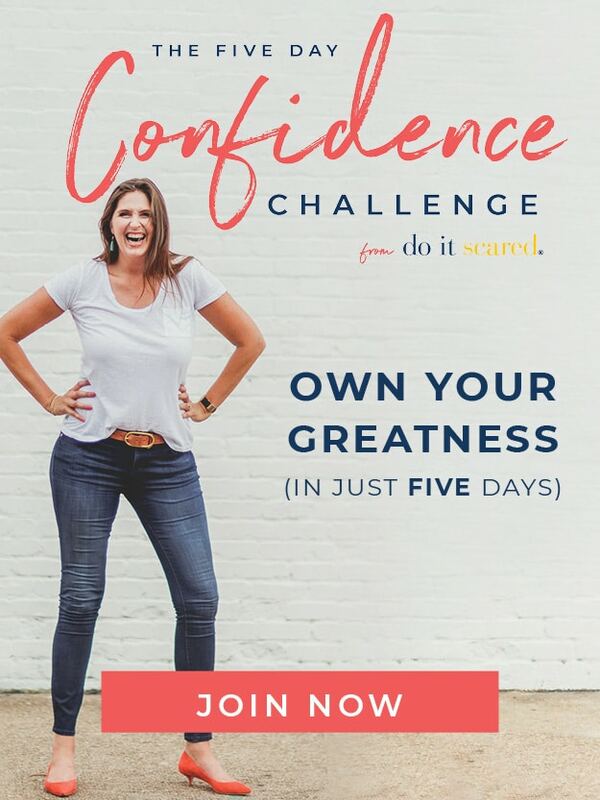 Ruth Soukup is a writer, speaker, and entrepreneur, as well as the New York Times bestselling author of Living Well Spending Less: 12 Secrets of the Good Life, the founder of the Living Well Planner ™, and the founder of Elite Blog Academy. 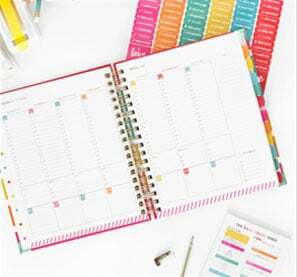 Through her popular blog, LivingWellSpendigLess.com, she encourages more than a million monthly readers to follow their dreams and reach their goals, sharing easy-to-implement tips and strategies for saving time and money while focusing on the things that matter most. She currently lives in Washington state with her husband Chuck and two daughters, Maggie and Annie. For media inquiries or additional information about advertising, please contact admin@livingwellspendingless.com, or call us at 888-343-2362. LWSL is a great place to promote your product or business. This highly sought out blog receives millions of monthly pages views and also has over 900,000 email and RSS subscribers. LWSL readers are primarily women ages 25-55 who are interested in making smart choices with their money and saving where they can so they can spend where they want. They appreciate good food, home decor, DiY projects, & ideas for throwing fabulous parties on a budget. They also realize that saving on food means more money for everything else. They are active consumers who want to make informed decisions about great products. In addition to regular appearances on WINK News, Ruth has appeared on The Daily Buzz and been featured in various news publications, including Women’s Day Magazine, Family Circle, First for Women Magazine, Forbes, L.A. Times, Market Watch, Martha Stewart Living, Parade Magazine, PopSugar, Wall Street Journal, Yahoo!Finance, The Huffington Post, Fox News, Redbook Magazine, The Charlotte Sun, The Mason City Globe Gazette, ALL YOU Magazine, and The Chicago Tribune. Ruth is active on many forms of social media, including Facebook, Twitter, Pinterest, & You Tube. Advertising & Site Sponsorship: LivingWellSpendingLess.com accepts advertising from family-friendly and topically-related companies or blogs. Contact Advertising@LivingWellSpendingLess.com for pricing information. Underwritten Post or Series: Sponsor an in-depth post written by Ruth of your choice of topic. Unlike standard sponsored posts or reviews, these high quality posts generally receive continuing attention on Facebook and Pinterest and are always optimized for great search engine results. Contact Advertising@LivingWellSpendingLess.com for pricing information. Freelance Writing: Ruth is available for both one-time and regular freelance writing assignments. She writes on a wide variety of topics, from financial advice & coupons to homemaking, party planning, parenting, homeschooling, & faith. 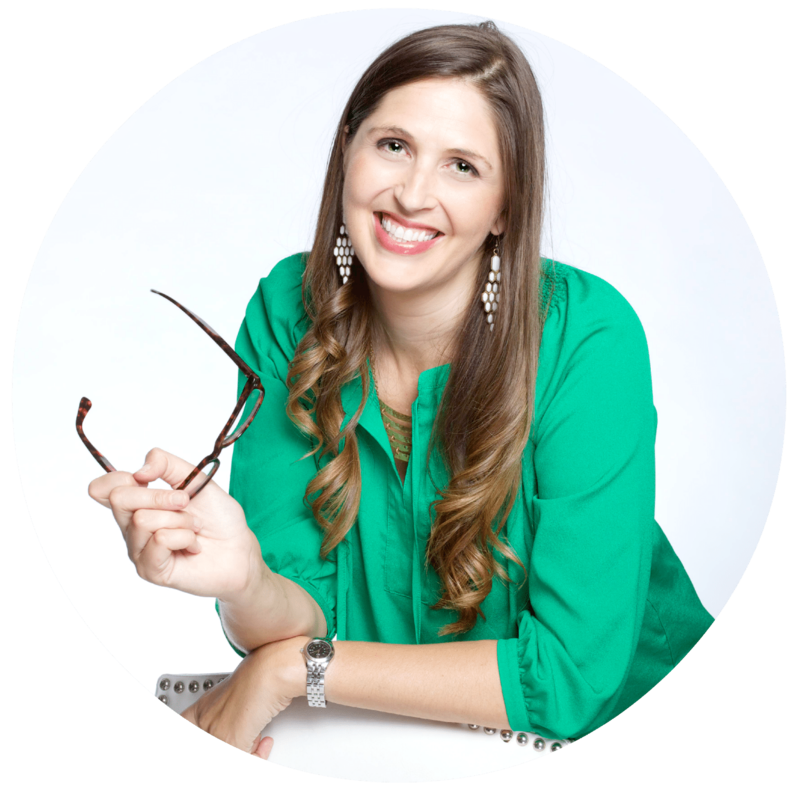 Speaking: Ruth is available to speak on a variety of motivational, inspirational, or blogging topics. Other opportunities: Ruth is happy to work with your company in original and innovative ways to build a relationship that is mutually beneficial. She has a proven track record of success with the companies she has worked with, and is open to “outside the box” ideas. Contact advertising@livingwellspendingless.com to discuss further opportunities. This blog is solely written and edited by Ruth Soukup and all opinions expressed on this blog are her own. She gives full disclosure on all forms of paid advertising and give aways.